Go straight from the slopes to out on the town in the Teton. 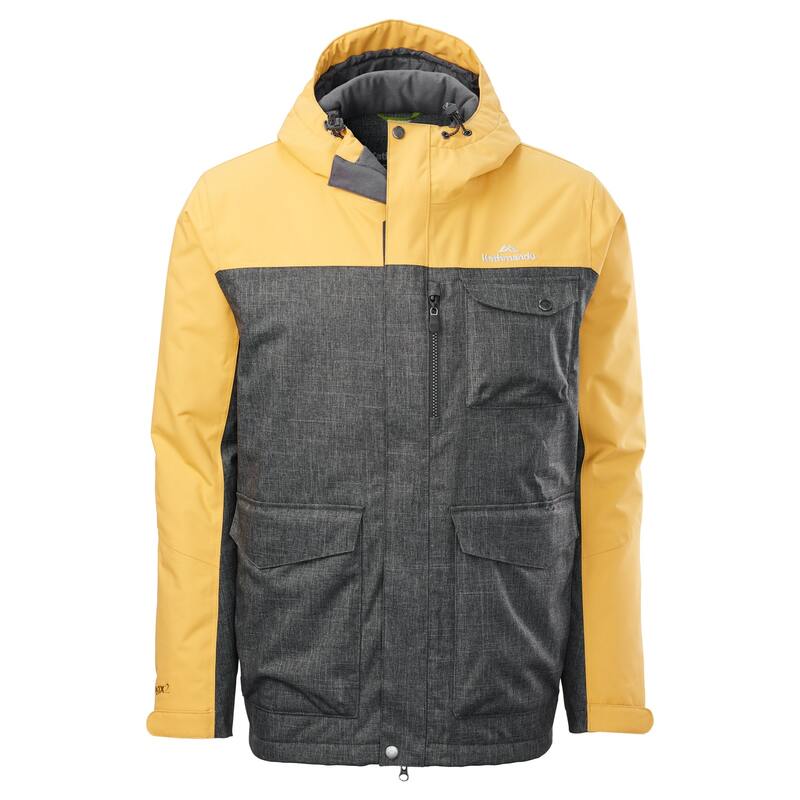 This snow sport jacket has all the features you need from a winter jacket, including a waterproof shell with NGX® 2 fabric, which is waterproof, windproof and breathable, keeping you dry inside and out. Its lightweight, body-mapped insulation keeps you comfortable while allowing freedom of movement, and the insuLITE fill delivers high thermal performance, even in damp conditions. The Teton has an urban look, and we’ve packed the jacket full of features, including adjustable hood, hem and cuffs, an integrated snow skirt, secure pockets and a water-resistant sleeve pocket with a lift-pass clip.